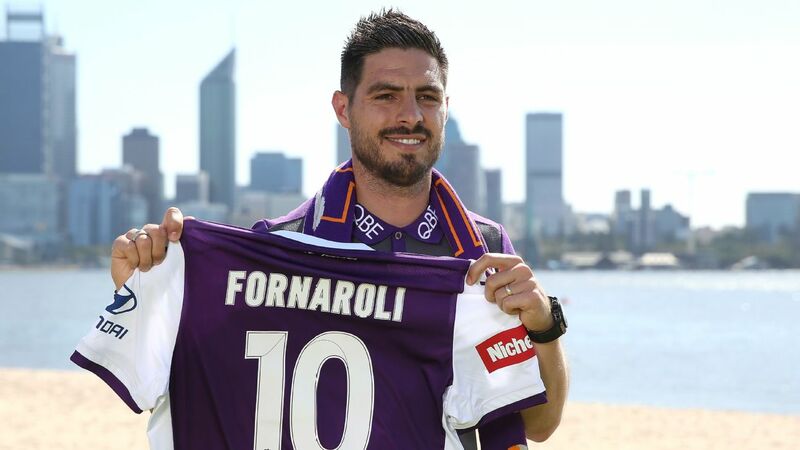 Tables have turned since round 2, when Perth Glory took a 3-2 result against Melbourne Victory. 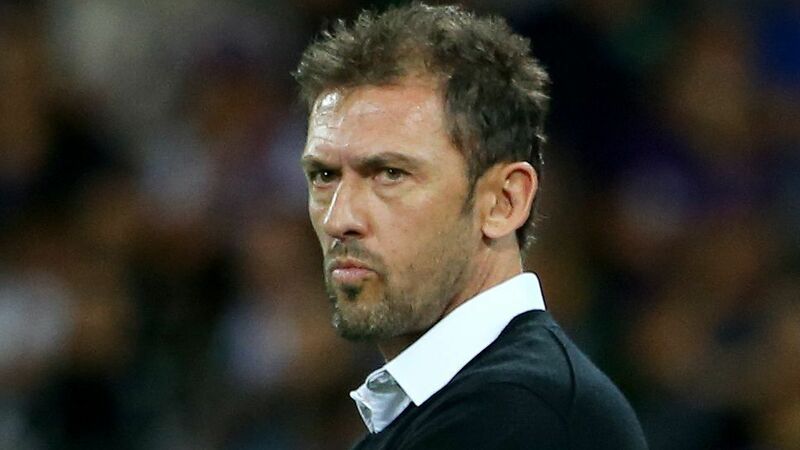 Perth Glory coach Tony Popovic believes his team has earned the right to take part in a mouth-watering A-League clash with Melbourne Victory on Sunday. 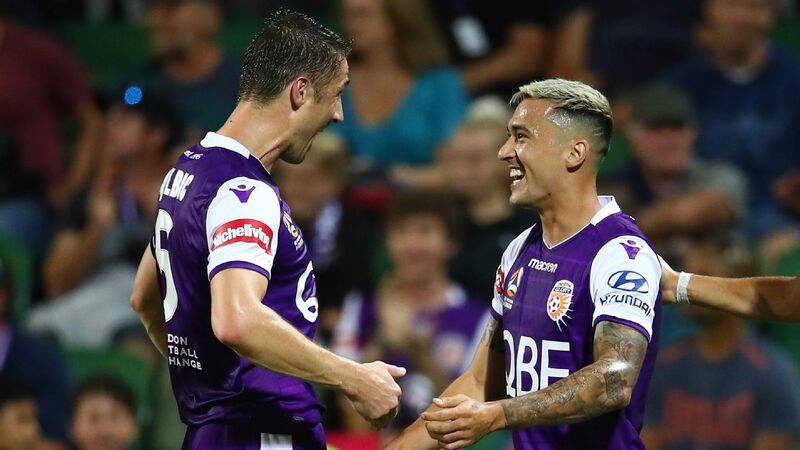 The Glory head to Melbourne knowing a win over the defending champions will put them seven points clear on the top of the A-League ladder. 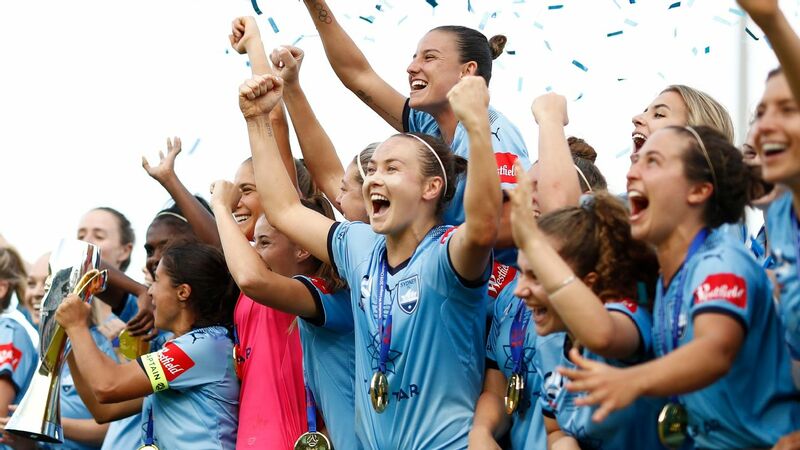 Popovic's in-form team has lost just once this year and earned praise from Wellington coach Mark Rudan after a 3-0 demolition of the Phoenix last weekend. 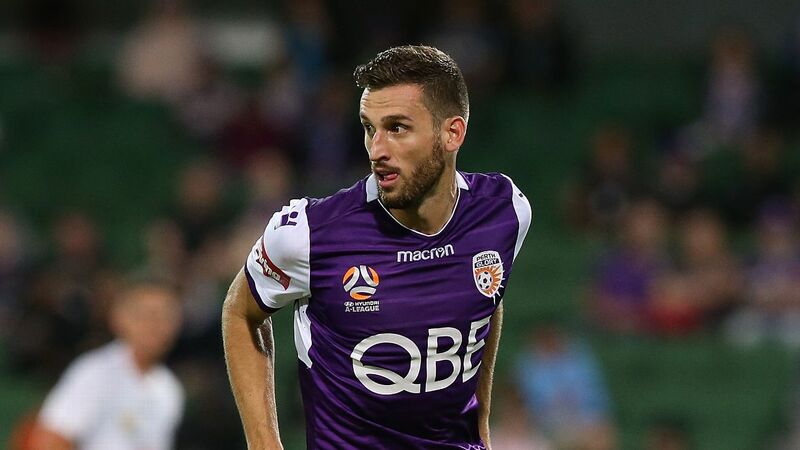 Popovic picked up his first win as Glory coach with a thrilling 3-2 success over the Victory in Perth in round two this year. He says that game was probably more important for his team than for the Victory at the time, but the tables have since turned. 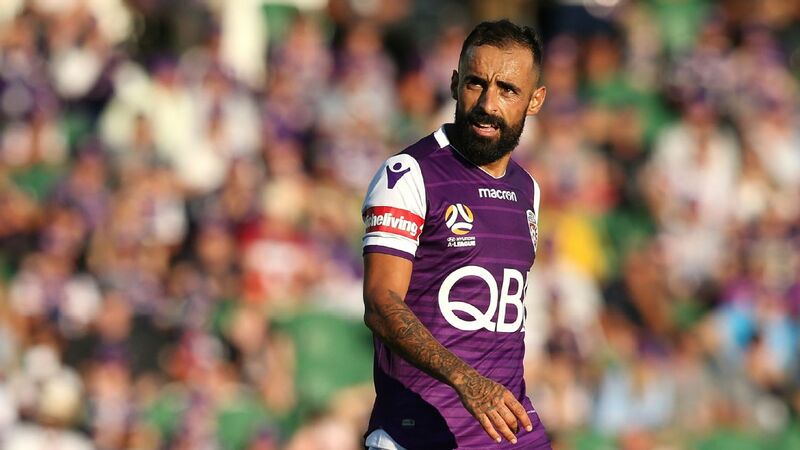 "Round two was probably a bigger game for us than them in terms of Melbourne Victory, in the past, has always been a big game for Perth Glory," Popovic said. 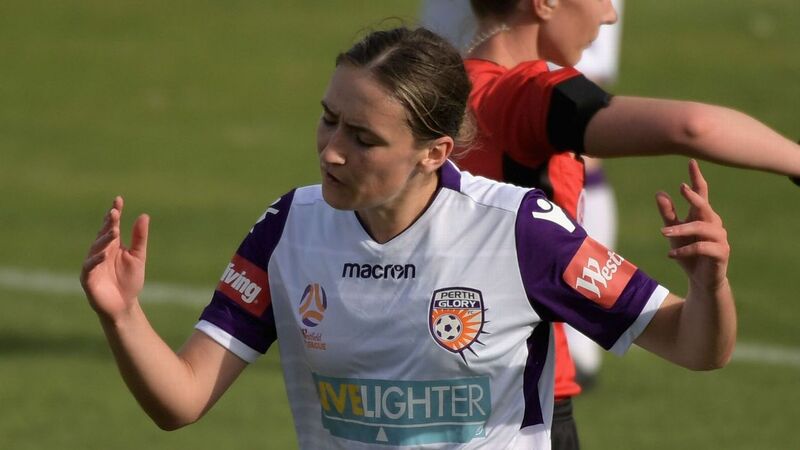 "The difference now is Perth Glory is a big game for Victory. It should be a great game. "We go there excited by playing such a big team away from home and knowing that we're also a big game for them this week. We've earned that right to have that and we don't want to disappoint them." Victory's Japanese star Keisuke Honda laid on both goals for Kevin Muscat's mean in that 3-2 loss in Perth earlier this year. Honda hasn't played since Dec. 14 but is pushing for selection in Sunday's match after returning to training last week. 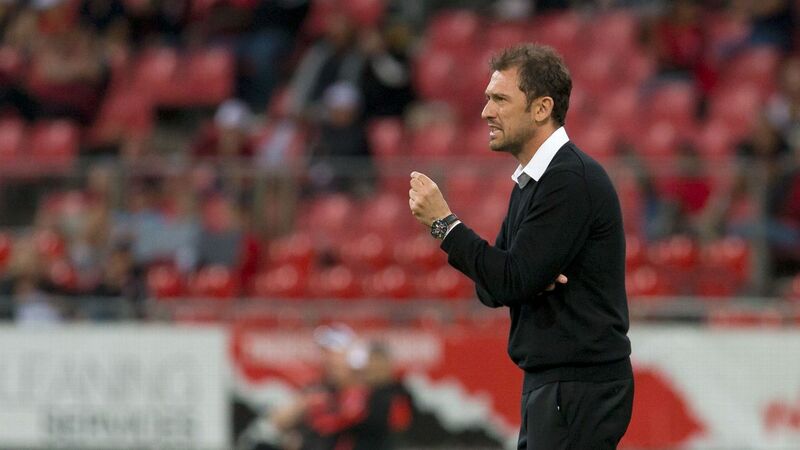 Popovic said it would just add to the spectacle if the marquee man returns. 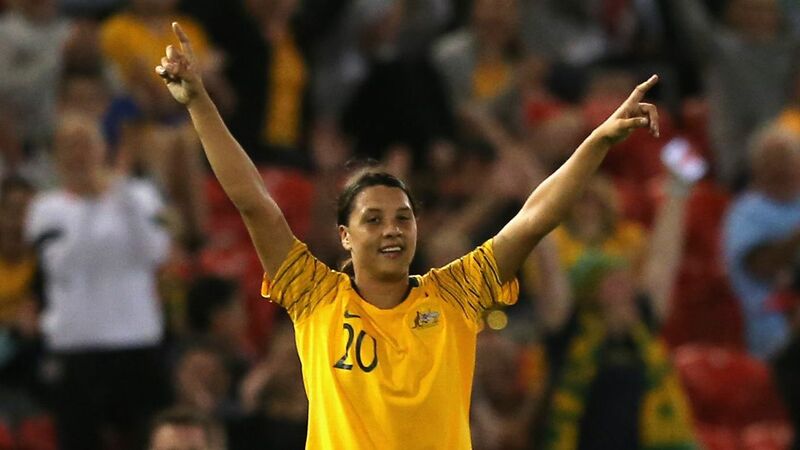 "Our memories are very good of him from round two, he was excellent in that match and he's been a bright spark for the league," Popovic said. "I'm sure Victory want him out there and, if he's fit, great ... it's a big game and we want the best players out there. If he plays we'll welcome him and we'll just play the way we are and have another quality player in front of us."